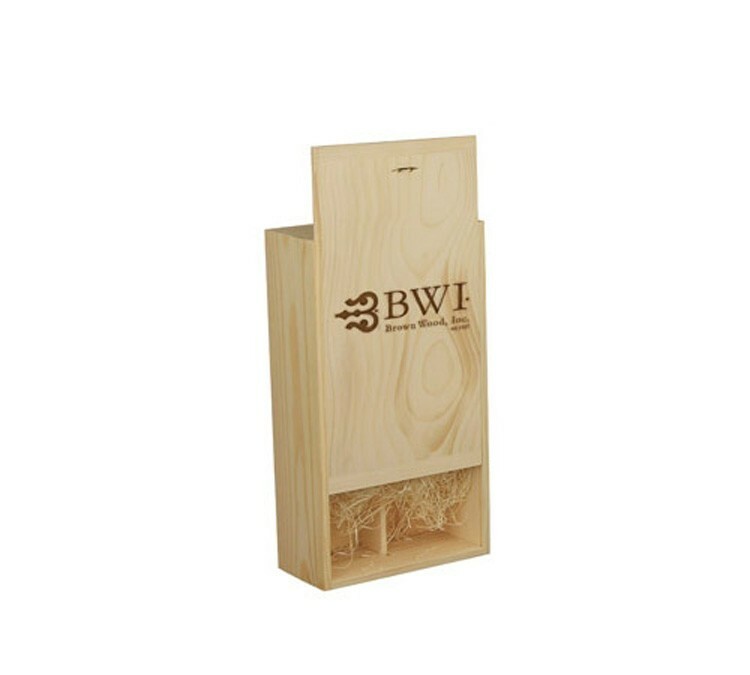 2 bottle wood wine box, pine wood with 1 divider to hold 2 standard bottles of wine. 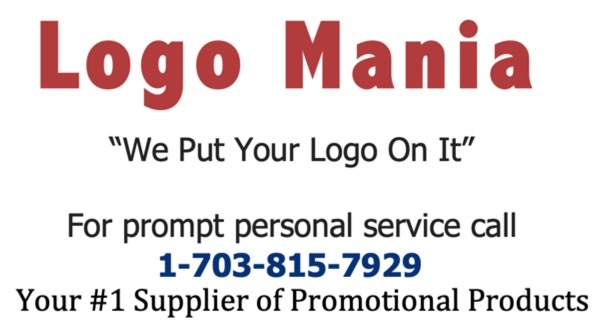 Also available with branded image on lid - item BXWN2B. Add a rope handle for $3.00 (T).